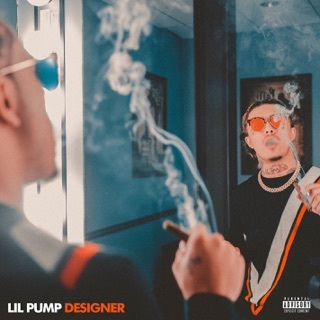 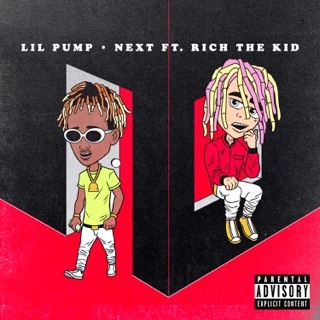 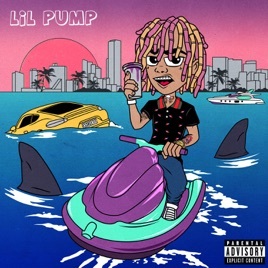 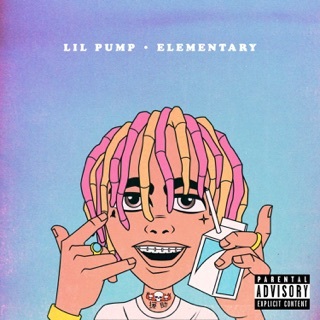 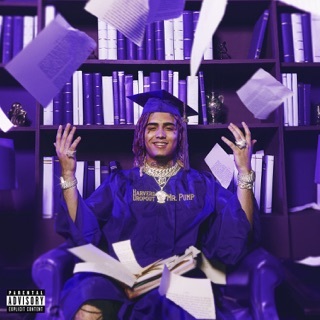 Lil Pump lights up this mixtape, which collects viral tracks that got him noticed (“Molly,” “D Rose,” and “Flex Like Ouu”) with fresh heat like “Crazy” and “Smoke My Dope.” His mood vacillates between boastful and ominous, pushed by supreme confidence that comes with youth. 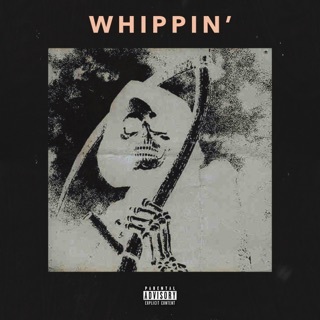 Frequent collaborator Smokepurpp features on three tracks and guests Lil Yachty, 2 Chainz, Gucci Mane, Chief Keef, and Rick Ross add powerful cosigns. 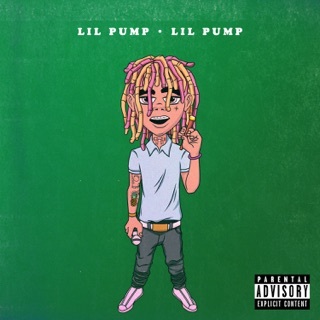 ℗ 2017 Tha Lights Global/Warner Bros Records Inc.